The West Vancouver real estate market is one of the most affluent and desirable places to purchase a home in the country. The area is well known for its supernatural surroundings, safe neighbourhoods, and premium real estate offering breathtaking views and picture-perfect sunsets. 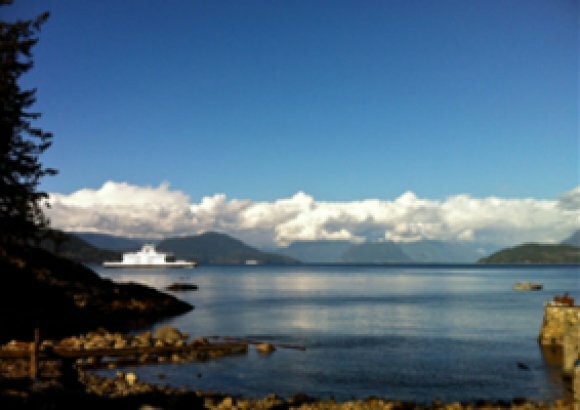 West Vancouver is a beautiful place to visit but an even better place to call home. It's the perfect location to experience the West Coast way of life. Here you can downsize to a townhouse or condo without sacrificing luxury. West Vancouver is popular with residents and visitors alike for the many beautiful beaches, seaside walks and parks, trails, and quaint shopping villages. See all West Vancouver MLS® listings below or read more about this beautiful region and its real estate market. 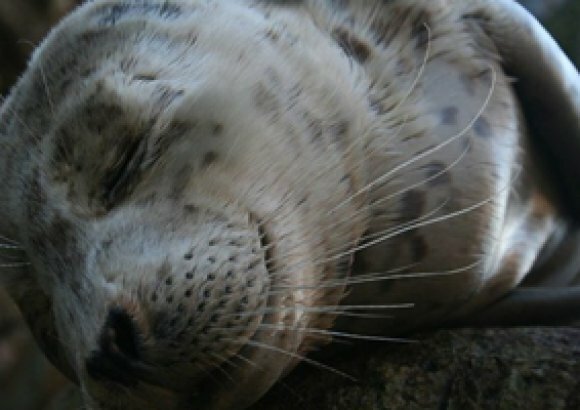 One can truly experience the West Coast lifestyle in West Vancouver. This area features some of the finest real estate in the province, with many West Vancouver properties displaying extravagant gardens and breathtaking views. From grand character homes to custom dreamscapes, WesVancouver is sure to impress. 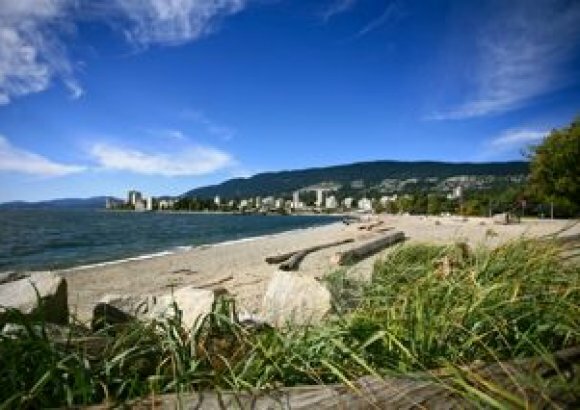 Alternatively, if you desire a 'maintenance-free' lifestyle, then be sure to check out West Vancouver condos for sale. There are fine properties in West Vancouver for every discerning buyer. 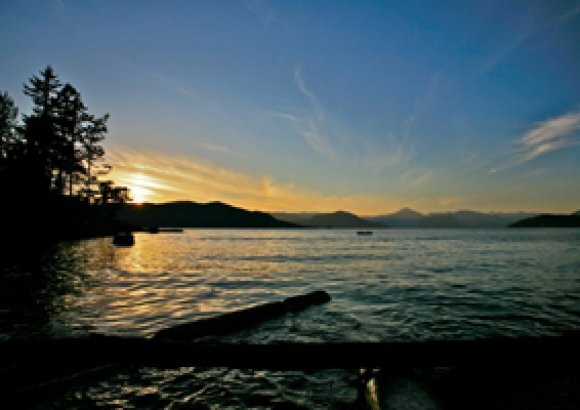 See below to browse West Vancouver homes and condos by community. West Vancouver separated from North Vancouver in 1912, and became its own municipality with an estimated population of 1,500 residents. The number of residents has since grown to over 40,000. West Vancouver, along with the City of North Vancouver and the District of North Vancouver make up Vancouver's world famous, North Shore. 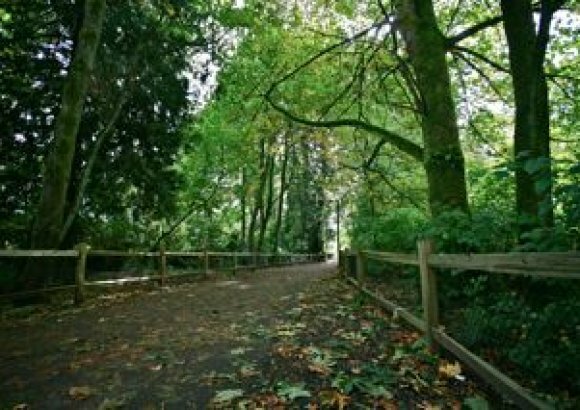 There are many interesting historical facts about West Vancouver. For example, did you know that you could buy a plot of land during the real estate boom of the early 1900's for the low price of $450? Or that Queen Elizabeth presided over the official opening of Lions Gate Bridge in 1939, where they charged a toll of .25 cents per car? Park Royal Shopping Centre opened in 1950, and it was the first covered shopping mall in Canada. 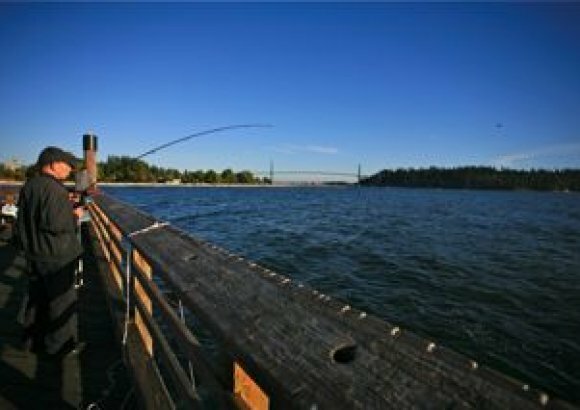 The North and South Malls are divided by West Vancouver's major thoroughfare, Marine Drive. In 2004, The Village at Park Royal, which was modeled after the famous Whistler Village, was opened as an expansion to the South Mall. The Village is Canada's first lifestyle centre specifically designed for the influential West Vancouver market, consisting of mid-to-upscale retailers.